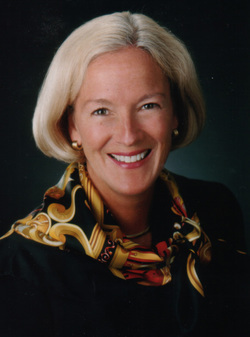 Nancy has been active in residential real estate since 1980, specializing in Brighton, Pittsford, Perinton, Penfield, Mendon,Victor and the 12th and 21st wards of Rochester. She is a Realtor member of the Greater Rochester Association of Realtors and is a Salesmaster and Salesmaster Gold award winner. In the community, Nancy volunteers as a Board member of the Rochester Garden Club and is a Director of the Rochester Female Charitable Society.